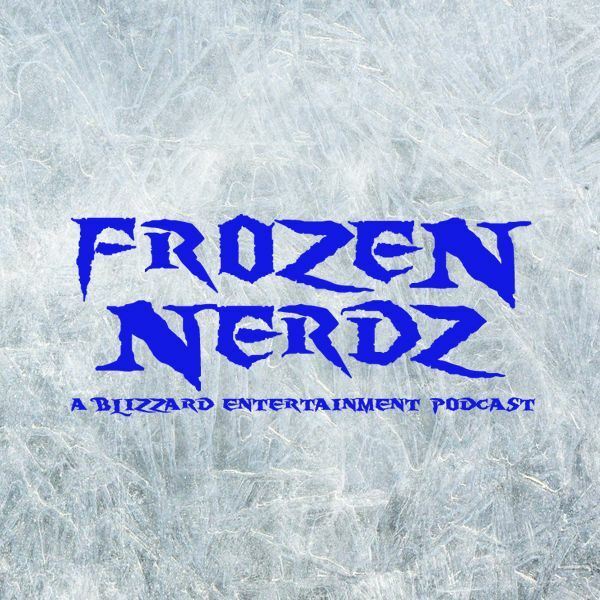 Welcome to the Frozen Nerdz Podcast Episode 176 called "Geography Lessons" We are your Blizzard Entertainment discussion podcast. The show you are about to hear was recorded on Sunday, September 24th, 2017. On this week's show, we quickly go over our past week in video games before we move onto weekly Top 5 saltiest list from the World of Warcraft universe, and then we jump into our Blizzard Entertainment discussion. This week we talk more about the upcoming World of Podcasts event, an indoor sports event invites StarCraft players to participate, the Heroes of the Storm meta may be getting hit with a grenade, the return of the Hearthstone Trinity tournament, Overwatch changes hit the PTR, and we find out more about the Overwatch Leagueâs launch. Then we move onto our World of Warcraft discussion. This week we talk about the Mythic+ Dungeon Invitational, the AMA with Samwise, and our response to the communities rage about the Netherlight Crucible. If you have any questions, comments or concerns for the show, feel free to contact us via email at IceBox@FrozeNerdz.com. But without further ado, sit back relax and enjoy Episode 176 of the Frozen Nerdz Podcast!